“Inside Disney Parks” is happy to announce our #DisneyParksLIVE stream series returns on Sunday, August 28, with a special presentation of Main Street Electrical Parade from Walt Disney World Resort. 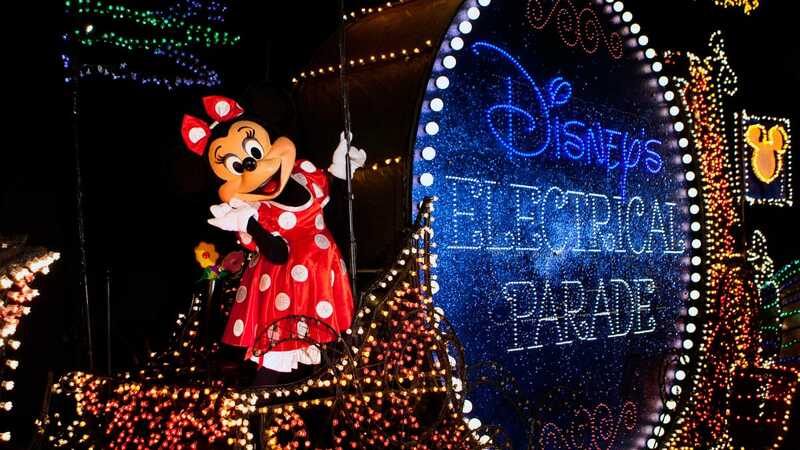 The Main Street Electric Parade will soon be “glowing” away to inspire our friends at Disneyland Resort in California. But before it makes its cross-country journey, guests have until October 9 to enjoy this sparkling spectacular here at Magic Kingdom Park. We hope many of you will be able to see the parade in person before it leaves, but if not we have you covered with our live stream! We hope you join us Sunday night at 8:55 p.m. ET as we celebrate the Main Street Electric Parade featuring thousands of shimmering lights and some of your favorite Characters from cherished Disney stories. Is there any way to watch recorded versions of the live streams? My family has seen several, but we have also missed several. Any guidance would be most appreciated! I have never been to DisneyWorld, and it’s been YEARS since I’ve seen the parade at Disneyland, so it’s fun to be laying in my own bedroom, not feeling too well ? and yet still enjoying a little Disney moment in my head. Also excited we have plans as a family this week to watch the new live action of Pete’s Dragon (another classic I haven’t seen since I was a child. Should have advertised it as “Stream of **some of the** Main Street Electrical Parade” you cut away at most of the best parts! Thank you for showing the MSEP on your blog. But I will second others comments. Just exactly what was the purpose of the two interviews in the middle of the parade? We missed seeing a good chunk of the parade. I would have thought that the purpose of the live showing of the parade was for us, the viewers, to see the parade, in its entirety. Guess I was wrong. And those two families. The little boy had never seen the parade before, and you make him miss part of it. Guess I should look on the bright side, and be glad you showed part of it. Wow, where to start! Just awful all the way around! Pretty disappointed right now as I’ve spent the last 40 minutes looking for a link to watch the parade. Blog authors missed the boat on this! How terrible to switch away in the middle of the parade! It’s just awful! This parade means SO much to SO many people and you switch away from the parade and make us listen to people talk?? Shame on you!! It’s devastating enough to not be able to see the parade one last time in person and now you have ruined my last chance to see it at all. Absolutely devastating to listen to people talk about wanting to see the parade and not get to see it ourselves. Shame on you for ruining this. I hope you do something to make up for this or do another live stream to make up for the parts we missed. So upset right now. It wasn’t advertised that we would only see half of the parade. Devastating. Well that was a bust. I watched all the Monday live streams this summer, but couldn’t get anything this time. I absolutely hands down LOVE ELLIOT!!! Every time I see him tears come to my eyes!! The MSEP is So magical!!! Did I miss it? Couldn’t find the link?? Hey WHERE IS THE LINK TO WATCH THE LIVE STREAM? Love the Baroque Ho Down!!!!. favorite music ever!!! I can’t find the link either. I really wanted to see the parade! Favorite memory of the electrical parade. Getting to see it with my great grandmother, my grandmother, my parents, and later my children. Seeing the joy in their eyes that i remember as a child. Thank you for the memory. Going to miss The Main Street Electrical Parade! I have so many memories of watching this with my family. I can’t find the link either. I was looking forward to seeing the MSEP! I live this parade!!! So sad to see it go!! I wonder what is in store for the night time at MK?? We can’t wait. Looking forward to seeing it one more time. Maybe it moved to California already??? 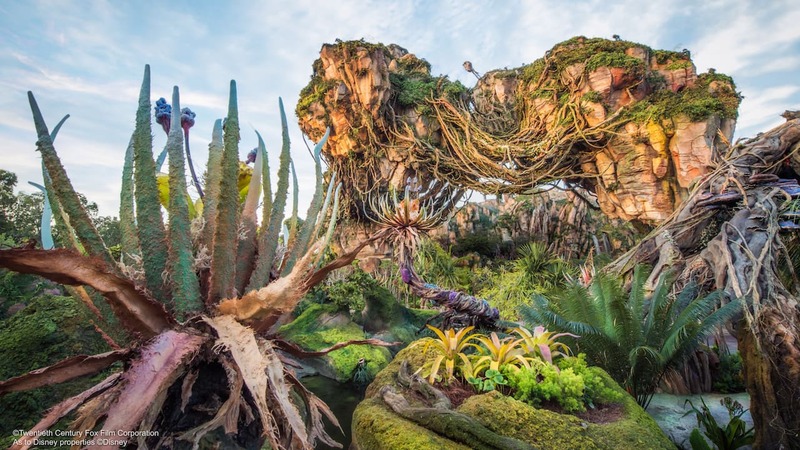 I hate that I haven’t been able to get everything together to get my family to Disney World to see this in person. WHERE IS THE LINK TO WATCH THE LIVE STREAM? We watched last time when they did the Star Wars fireworks show, but there is not a link posted for watching the parade! HELP!! Anyone know the link to watch the parade? Can’t wait to watch the parade!!!! Hi!!!!! Could you help me to find the link, please???? Thank you! So sorry to see the MSEP leaving Florida. Already can’t wait for it to return. Watching from Spring Hill Florida. Is there a link to watch the electrical light parade? My grandson really hates to see this leave. He has loved this his whole life and was there in June to see it, before his surgery, and it was canceled due to lightning!! So he missed it. I hope it returns after its California run. Is the parade only held on a Sunday night, we arrive for a visit on Saturday 1st Oct? When will it be in Disneyland? Sad to hear MSEP is leaving on October 9, 2016. Please put me down for wanting its return. I am hoping- hoping – hoping to get there on my birthday [Monday, Oct. 3] & end the day watching my favorite parade! So sorry to see this leave. It’s a favorite. We will miss the last one by 4 days! We will miss the MSEP at WDW, it was always one of the Magic Kingdom Highlights. Oh no! I work until 10 but love the parade and would love to see it! Is there any way to watch it once be live stream has ended? I’m in Australia – that time falls smack bang in the middle of working hours on Monday! Any chance of having a recorded version available for those of us who can’t ignore our jobs for the live stream? So any word if Light the Night will come to MK, since DLR won’t be using it once MSEP arrives? I don’t want the Electrical Light Parade to leave Walt Disney World. I love the parade also. I always make a point to see it every year when I go to the Magic Kingdom. I will be watching on Sunday. I may be missing an obvious link, but where do we go on the site to watch the Live Stream on Sunday?? How exciting!! Michael – there will be a new blog post at the top of the blog just before we start! Check back at that time. You won’t miss it. Thanks for giving a deserving retirement at Disneyland to this beloved parade! And for the opportunity of seeing the live stream! With the possibility of a (tropical storm and/or hurricane) approaching the Florida coast this weekend and affecting a large portion of the state, would in not be prudent to postpone until the storm has passed? I just love that parade!!!!! !